KDM14, 14″ double head abrasive mitre saw is manufactured with a 5HP 1PH, 220V (only) or 3PH, 220V or 440V motor. 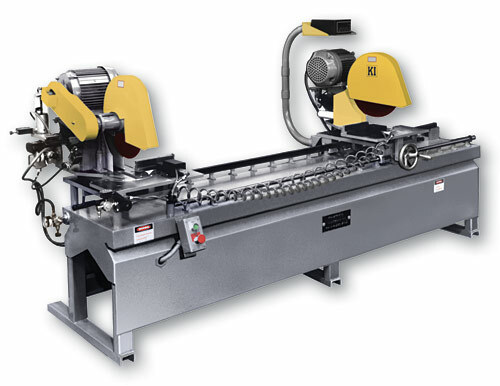 14″ abrasive double head mitre saw. 5HP, 3PH 220 or 440 volt. Each head mitres 45 deg.left or right. 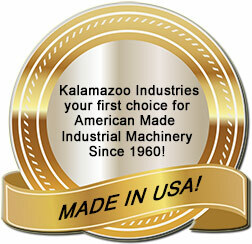 Also available in Non-ferrous for cutting aluminum, brass, plastic.